The question gets asked enough that I thought I'd write up a quick rundown of the differences between the Blue Snowball and the Blue iCE. While they may appear identical, there is actually a few subtle differences that can make a world of difference for anyone looking for a budget-friendly condenser microphone. While they look almost identical, if you turn them around you may notice a slight difference. Notice the small switch on the back? This switch gives you the option to change the polar pattern within the original Snowball. 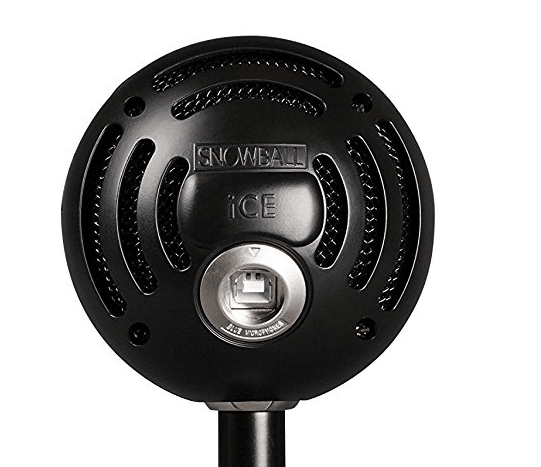 With the newly released iCE, you only get the standard cardioid polar pattern. For those who aren't familiar with microphone technology, the polar pattern determines which sounds get picked up from each direction. For example, the cardioid polar pattern picks up sound right in front of the microphone, but blocks incoming sound from anything behind the microphone. This pattern is used when the sound source is directly in front of the microphone - a person recording their voice, for instance. 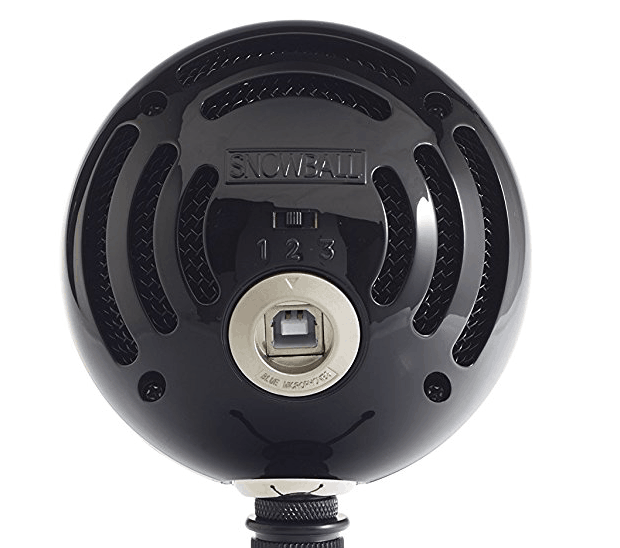 Similar to the Blue Yeti, the Snowball offers 3 different recording settings (or polar patterns). 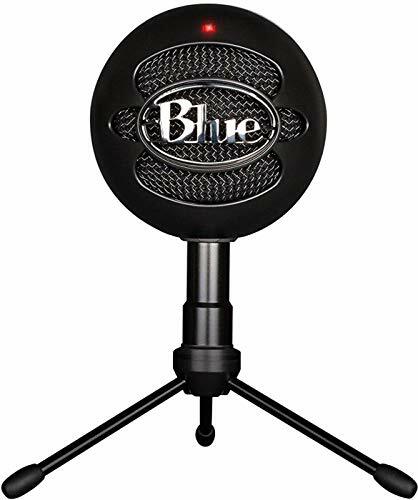 As mentioned above, the cardioid is well-suited to podcasts, voice work, instruments recorded directly in front of the microphone. The -10 dB PAD offers the same recording characteristics as the cardioid mode, except with a -10 dB attenuation that helps you capture louder sounds with higher fidelity. This is designed to be used for sound sources with a high SPL - drums, guitar amps, etc. The Omnidirectional polar pattern is used much less often compared to the cardioid pattern. It's really only used to capture the feeling of being in the room. For example, if you wanted to capture the sounds of a band playing in a room, or wanted to capture the ambient noise for effects. Other than the polar patterns, the actual hardware is the exact same between the two mics. You are still getting a 16-bit word rate and a 44.1 kHz sampling rate. 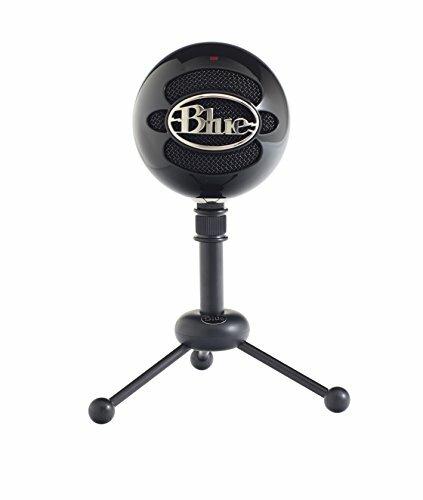 This audio-to-digital conversion is fairly similar to the popular Blue Yeti and will deliver CD quality audio recordings. Keen observers will also note a slight difference in the adjustable stand, the Snowball has a metal stand whereas the iCE has a cheaper plastic version. The Snowball also comes with a few different color variations: Brushed Aluminum, Gloss Black, Textured White. While the iCE only comes in plain White and Black iCE. Neither of the mics is compatible with USB 3.0. If you are trying to interface with any device that uses USB 3.0 you are going to need to use a USB 2.0 powered adaptor to prevent any communication issues. 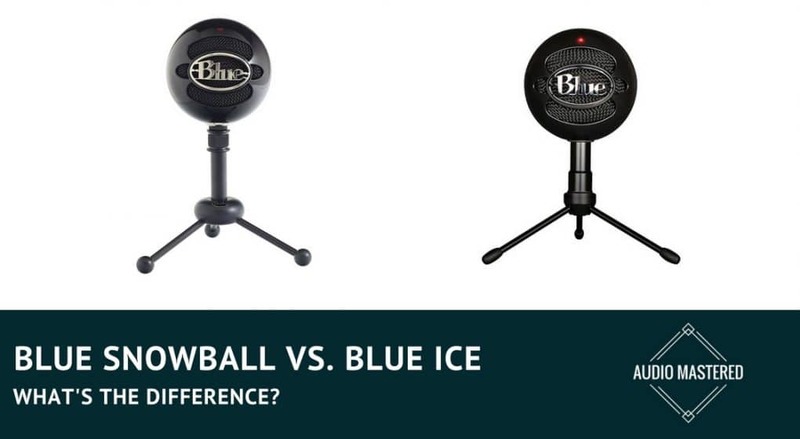 Should You Choose The Blue Snowball or the Blue iCE? Realistically, most people will never use the omnidirectional polar pattern. This is likely why Blue scraped the option to switch polar patterns in the updated iCE version. Honestly, if you are just going to be using this microphone for gaming, Skype calls, or the odd conference call, there is no reason to spend the extra $10 to get the option of changing the polar pattern. However, if you are going to be using the mic for any kind of recording other than voice you're definitely going to want to spend the extra $10. It gives you a little more functionality and a few more options down the road. Who knows what you're going to want to record down the future. This is particularly true if you are recording instruments. The -10 dB PAD is a great option to have for recording a range of instruments. The omnidirectional polar pattern can also be fun to capture an acoustic guitar in a room with interesting reverb. It's commonly used to record the natural noise within a room to provide background effects for audio productions. The only issues I have with these mics is you can't directly monitor your recording using headphones. Additionally, it's nearly impossible to interface these mics into a shock mount or boom mic stand. 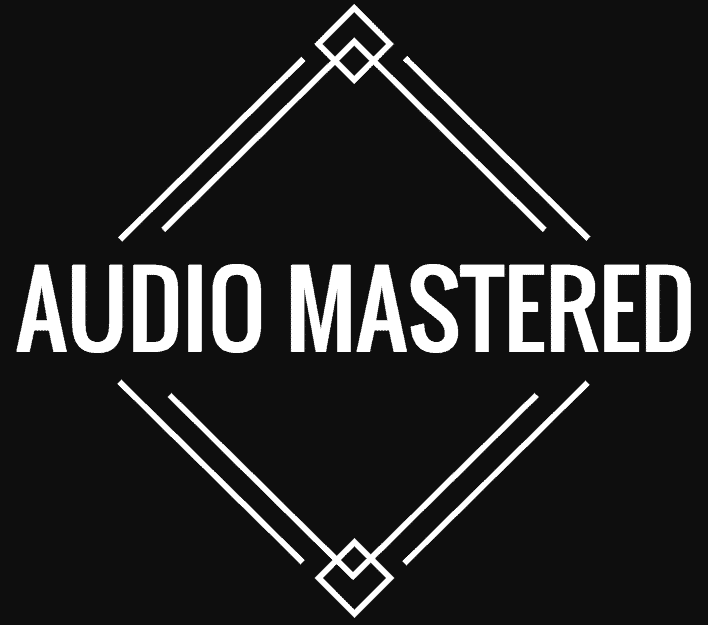 This can sometimes result in bumps and vibrations being picked up during your recording which can be an annoying process to try and fix in post production. So there you have it. The difference between the Snowball and iCE is minimal. If you still can't decide, just pay the extra $10 and get the original version!